The Outsource to the Caribbean conference 2019 (OCC 2019) is a pan-Caribbean outsourcing event for industry players in the business process outsourcing (BPO) sector. 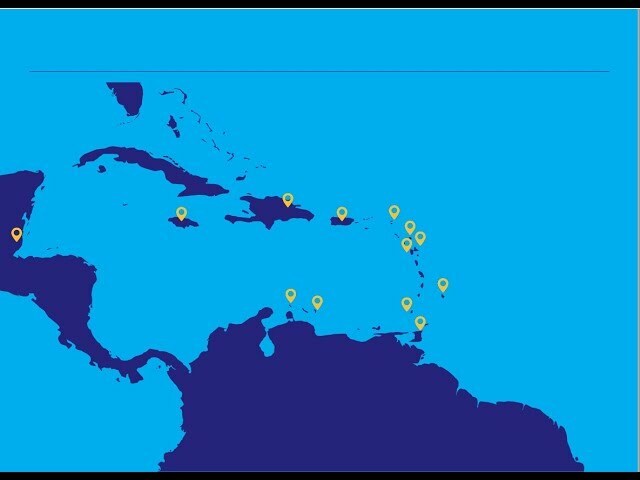 The Conference will bring together over 300 industry leaders from the public and private sector in the Caribbean as well as investors looking for outsourcing services opportunities and are considering investing in the Caribbean’s BPO sector. WHAT IS OUTSOURCE TO THE CARIBBEAN CONFERENCE & EXPO? One of the Caribbean’s most vibrant and cosmopolitan countries, Curaçao has just the character for OCC 2019 (May 6th – 10th). This Form can only be submitted once. Please choose carefully.